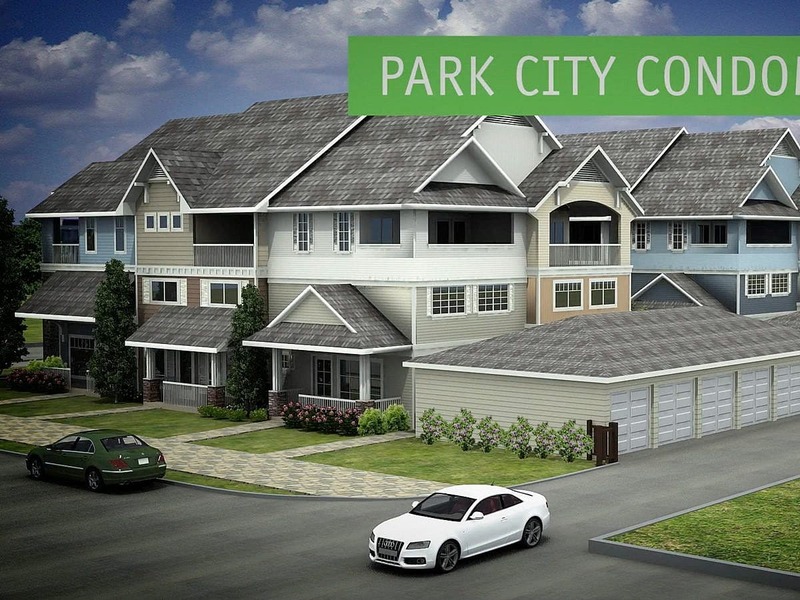 Park City Condominiums is a 1478-square-foot condominium in Transcona. This three-bedroom, 2 1/2-bath condo includes a built-in entertainment centre, a tiled fireplace surround, and a 5×17-foot front veranda. Travel to third floor where you’ll find the master bedroom complete with a walk-in closet, an ensuite, and the 8×21-foot private terrace overlooking the neighbourhood.